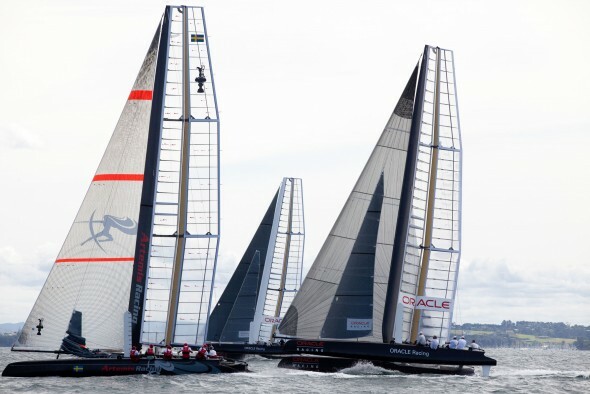 The pre-season testing is open to all competitors with or without an AC45 and two sessions are scheduled, Apr. 26-29 and May 2-6. On Apr. 28 ACRM will host the next Competitor Forum.The pre-season testing event also coincides with the next steps following the close of entries. Per the Protocol, competitors will submit a bond of US$200,000 by Apr. 30 with the final payment of US$800,000 due by Dec. 31. Additionally, the entry fee of US$100,000 is due by June 1.